We’ve been talking about it for awhile, and here it is. 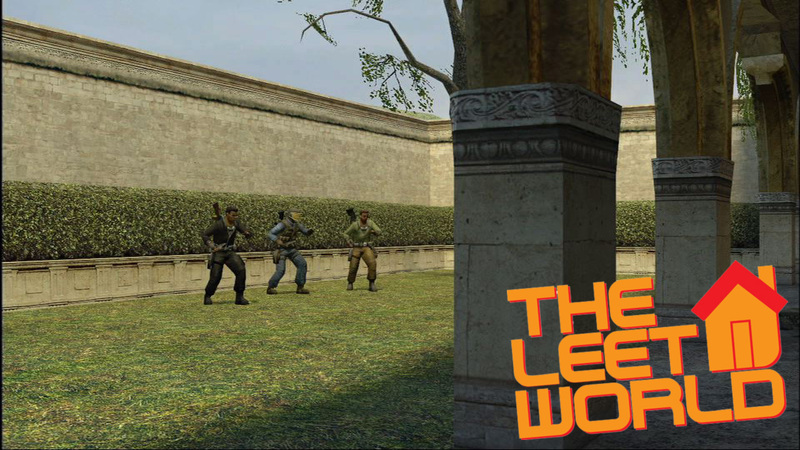 The first official trailer for The Leet World Season 3. We’re excited about this one for a number of reasons. One, it’s giving you a glimpse of some actual footage from the show so you can see what the transition to SFM is going to look like. Two, Jace’s kickass rendition of the TLW theme (which is totally available at Bandcamp, along with the TLW season 1 soundtrack). 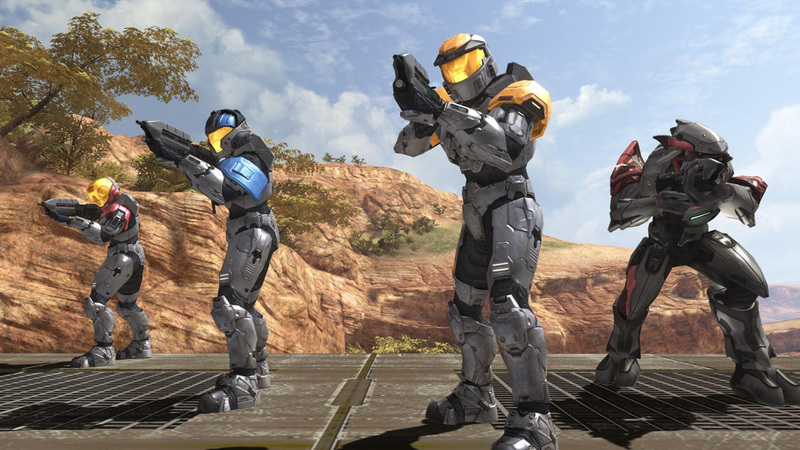 And three, it’s amazing to see all of the old gang together again. Thanks for sticking with us, and you’ll be seeing a lot more now that we’ve shown off some footage. EDIT: It seems like a kind stranger put this up on Reddit. Please upvote if you can! This entry was posted in Music, News, TheLeetWorld and tagged leet world season 3, trailer on May 22, 2015 by Eddy. Part 1 is in post right now. That means it’s getting edited, introduced to the wonderful world of sound design and music, and touched up with color correcting/special effects, etc. We’re currently filming Part 2. This is actually the hardest part of all 3 portions of the Finale to film, for a few reasons that I won’t go into. Shrouds of secrecy, and such. In addition to working on the Finale, we’re working on a special short “behind-the-scenes” video to give you guys a glimpse into production of The Leet World. This will be out after the season is done. A season recap/trailer for the Finale is hitting the site early next week. Be excited. Also, this trailer will have details about when the Finale is coming. Westheimer’s Bio is on deck for the end of the week. This entry was posted in News, TheLeetWorld and tagged behind the scenes, Character Bio, editing, making of, Season Finale, the leet world, trailer, westheimer on June 4, 2008 by Eddy. Well, you asked for it enough and now you have it: the music from the Episode 11 trailer. 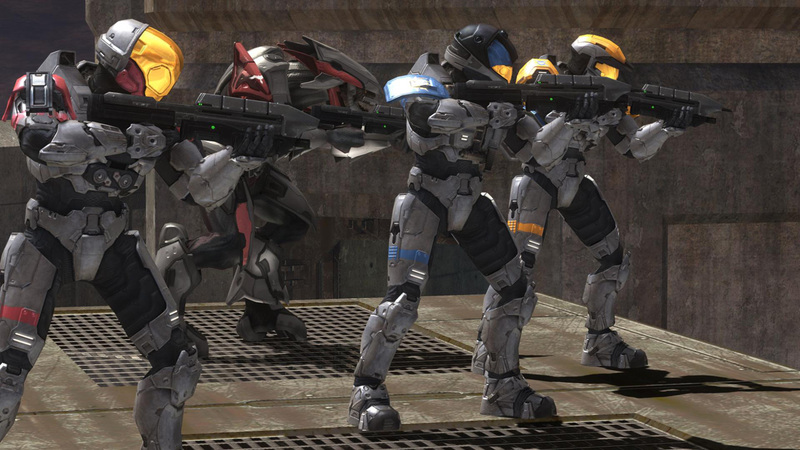 Those with keen ears may have recognized that the music first appeared in Episode 4, during the bulk of Round 2’s epic face-off. The song is aptly titled “Ambush at Bombsite B”. There is a reason we don’t always release what you guys ask (and in some cases, beg) for. And not just because we’re jerks. Part of the issue is that these “songs” that are recorded by Jace (aka DamnDangerous) are really just snippets or pieces of music that are scored to the particular scene in which they appear in the episode. That means they’re only about 20 seconds long in some cases or two minutes long in others, depending on the scene. For instance, we get a lot of requests for the Producer’s “theme”- but in reality, it is only 15 seconds long or so, and we take issue with releasing boring or lackluster content. However, something cool is in the works as far as the music of The Leet World goes that I think you all will heart very much. Stay tuned. This entry was posted in Extras, Music, News, TheLeetWorld and tagged ambush at bombsite b, Episode 11, Machinima, producer, the leet world, TheLeetWorld, trailer on March 13, 2008 by Eddy. 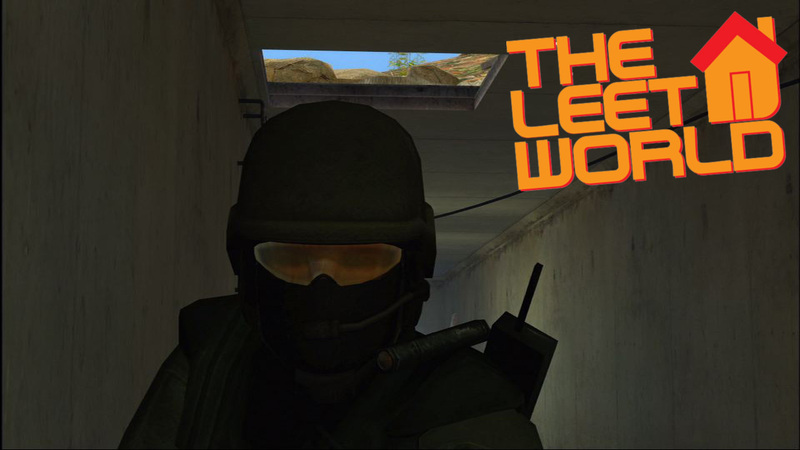 The Leet World is a reality show about Counter-Terrorists and Terrorists facing off against one another, to determine which team is the best of all. A season consists of three challenges. The first team to win two challenges (out of three), become the victors for the season. The Counter-Terrorists have already won once. Can they pull it off again? For more reasons than one, a lot is on the line in Episode Eleven. We were kind enough to provide you guys with a trailer. Enjoy! 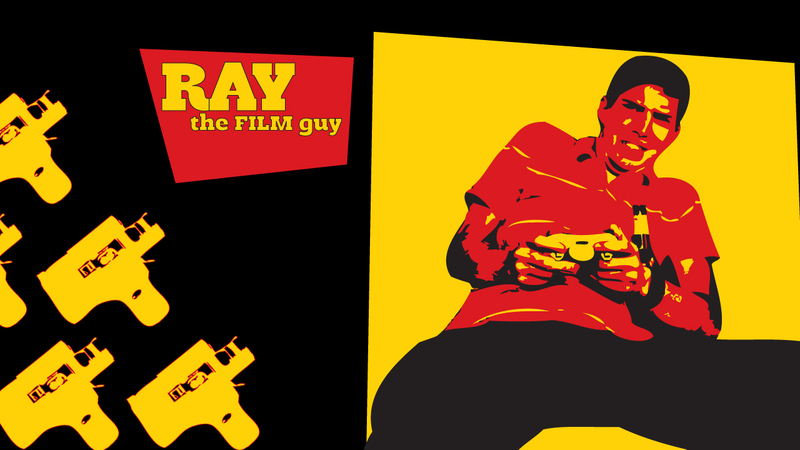 Keep visiting the site for more updates and extras! 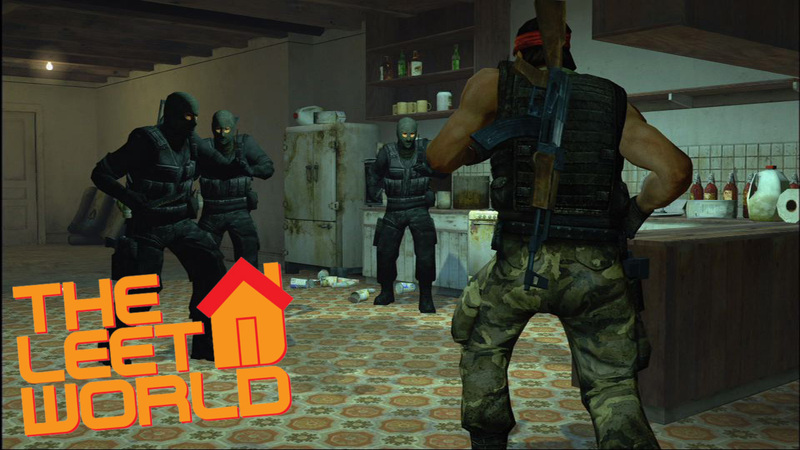 This entry was posted in News, TheLeetWorld, Trailers, Videos and tagged challenge, counter-terrorists, css, Episode 11, Machinima, the leet world, TheLeetWorld, trailer on March 9, 2008 by Eddy.